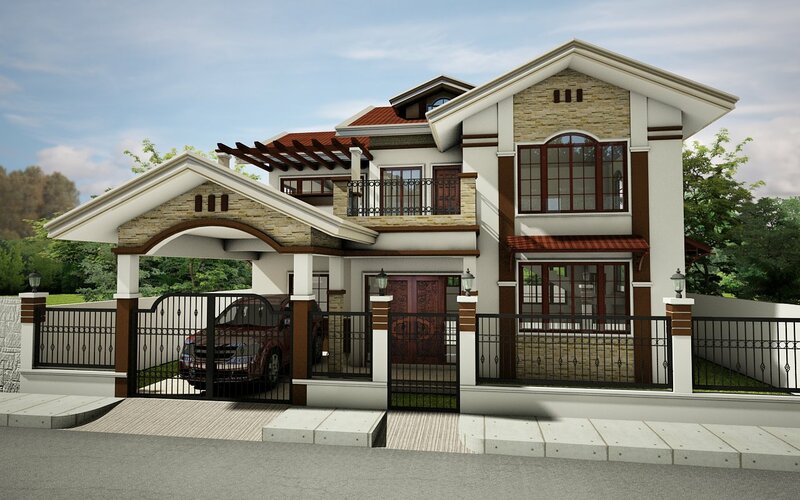 Top-Notch Construction is not just a builder but an architectural firm. residential and commercial buildings since the start of our existence. and medium rise buildings construction. and integrity of the building structure. 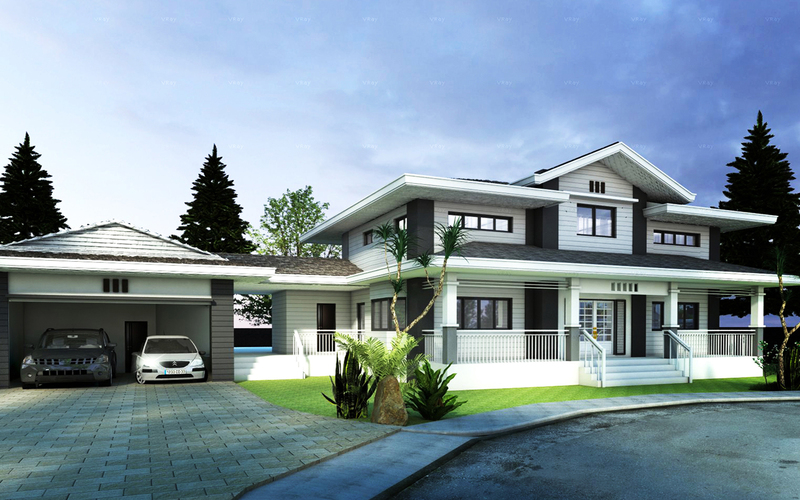 We are a House Builder that is committed in providing First-Class Quality Design and Construction at Affordable Cost. We are a Construction Company that believes in providing an honest, professional and top-notch services. We are a Building Contractor that guarantees top-of-the-class quality construction results at a very competitive and affordable cost. We hire the best workers! We use the best materials! We utilize the best tools! We deliver the best results! 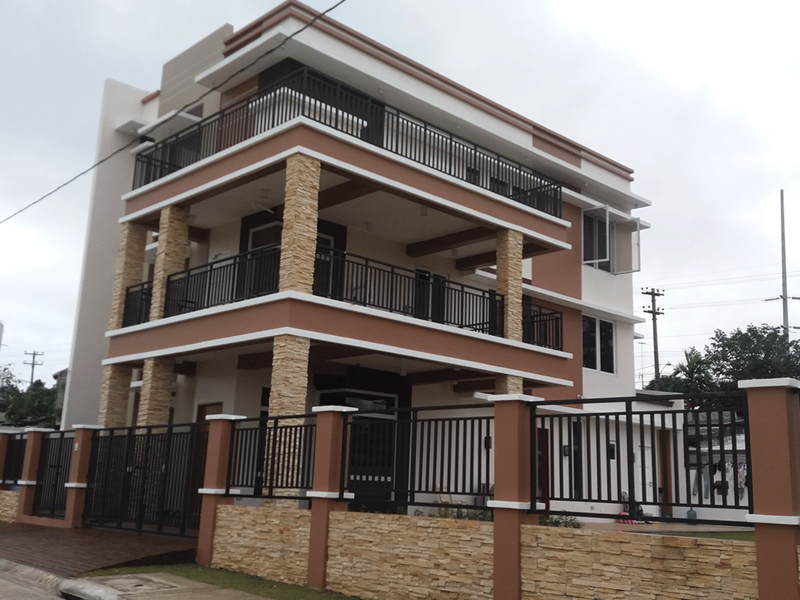 For every project, whether house design, house construction, house renovation, interior design and interior finishing as well as commercial building construction and maintenance, We are the contractor that has always applied its uncompromising quality. 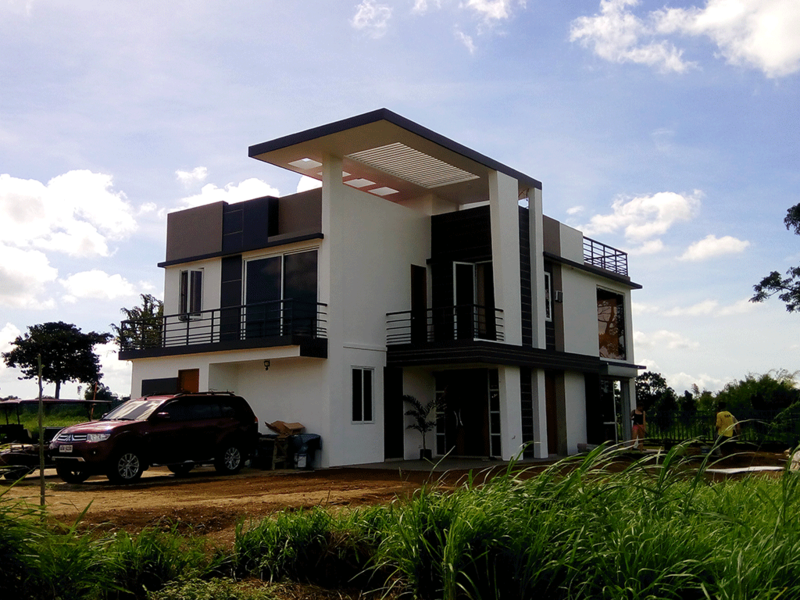 Working with esteemed clients, architects, engineers and interior designers, a home builders in the Philippines that consistently exceeded expectations and delivered distinctive projects on time and on budget. With unparalleled management and organizational skills and an artisan enthusiasm for craftsmanship, We are the construction company that takes on the most complicated projects without losing sight of the smallest details. 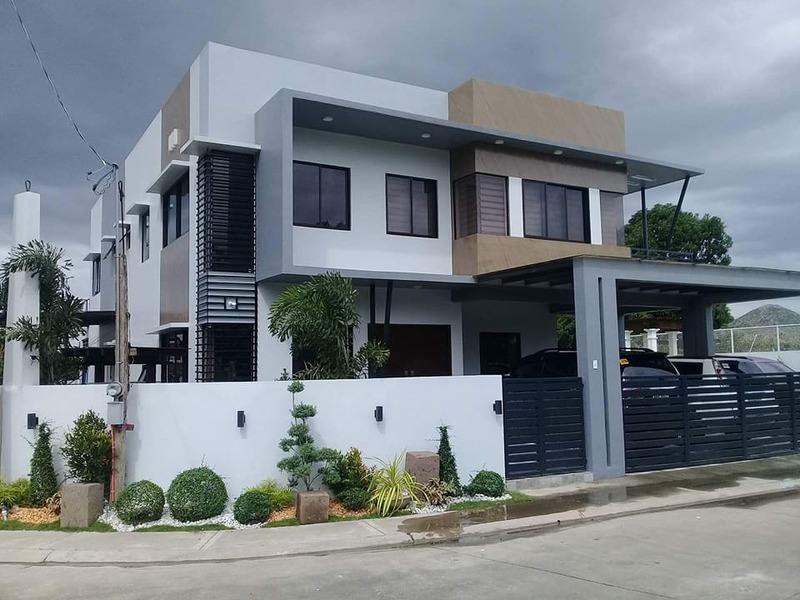 A construction contractor in the Philippines that works with highly skilled designers and builders to handle your requirements with efficiency and excellence. Everyday, we proud ourselves on providing our customers with superior service and outstanding value. We offer expertise with quality satisfaction on all aspects of construction and renovation works. Visit our FREE ESTIMATE page for fast estimate of your requirements. 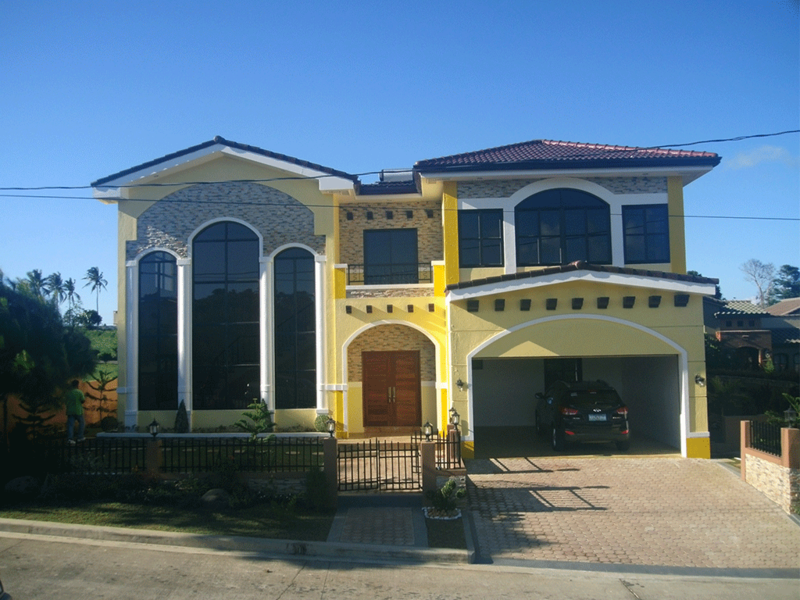 Your One-Stop House Construction Company! 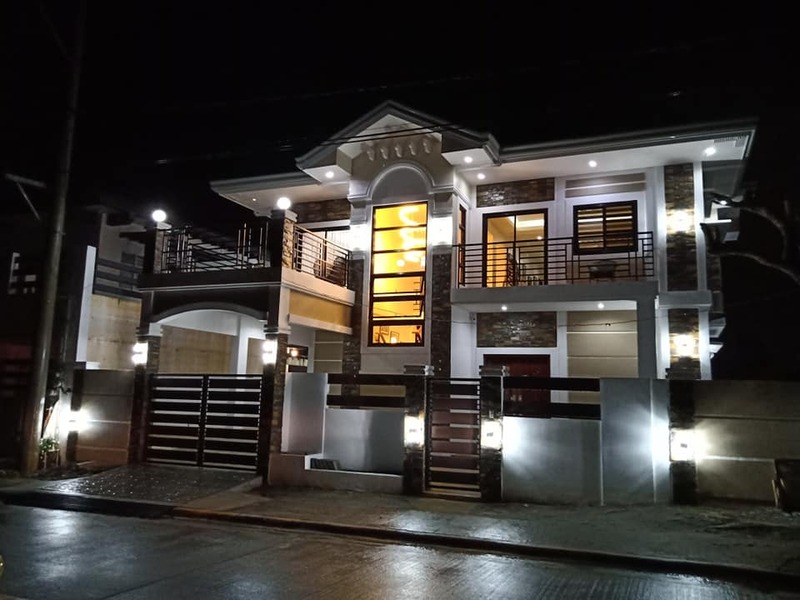 House Construction, Home Design, Documentation and Estimate – Based on your proposed budget, we will develop a design concept that will suit your requirements. After the approval of the conceptual design, design detailing will follow which will include electrical, plumbing, structural and detailed architectural design. 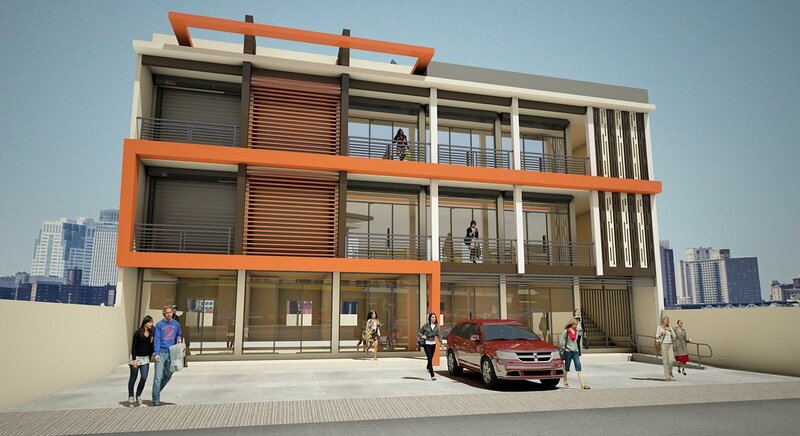 Bill of materials and detailed cost estimates will be prepared after the completion of detailed designs. Building Permit Application – We will apply building permit and will prepare all required engineering documents including sign and seal of respective professionals. 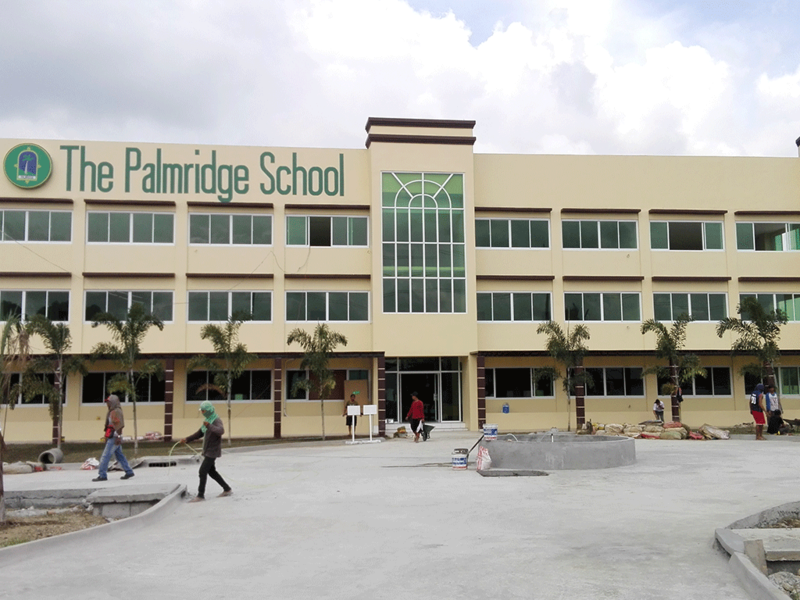 We guarantee our strict adherence to the national building code and safety guidelines in the Philippines. 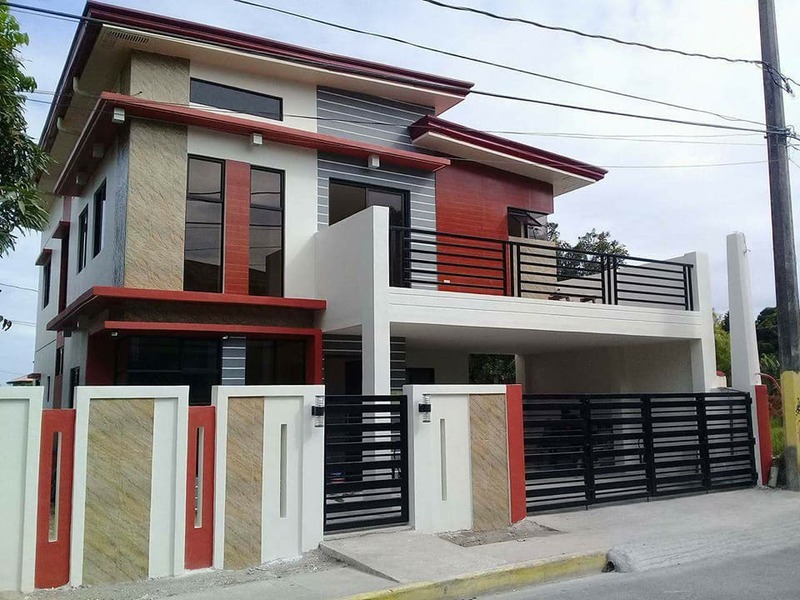 Bank/Pagibig Loan Application – We will prepare all required technical documents for house construction bank loan or PAGIBIG loan. We will also assist you in processing your bank loan applications, all you have to do is to provide the requirements and to sign the papers. Construction Management and Supervision – We will supply all labor, materials, equipments, tools, transportation, supervisions and other items necessary for satisfactory completion of the work, including taxes required by the government. A Project Engineer will be assigned to supervise the construction site on a full time basis. We will constantly coordinate with the you with regards to the progress of works and any concerns that may arise during the construction period. Water and Electricity Connection – We will process your application for permanent connection of water and electricity in the Philippines. Warranty – We will repair at our own cost any defects, leakages or other faults which shall appear due to poor materials and workmanship within twelve (12) months from the date of completion. Free Estimate – visit our FREE ESTIMATE page for immediate estimate of your requirements. If you already have a plan, you can send it to us through our email address above or send it though our CONTACT US page. If you are dreaming about your ideal home but cannot find time to build it, then call us! Well help make your dream home a reality. Top-Notch Construction Company is a house designer and house builder that you can trust and rely on. We are the home builder that puts safety and quality first before anything else. As a building contractor, we put the interest of our clients ahead of us, ensuring that all requirements are delivered within satisfactory level. 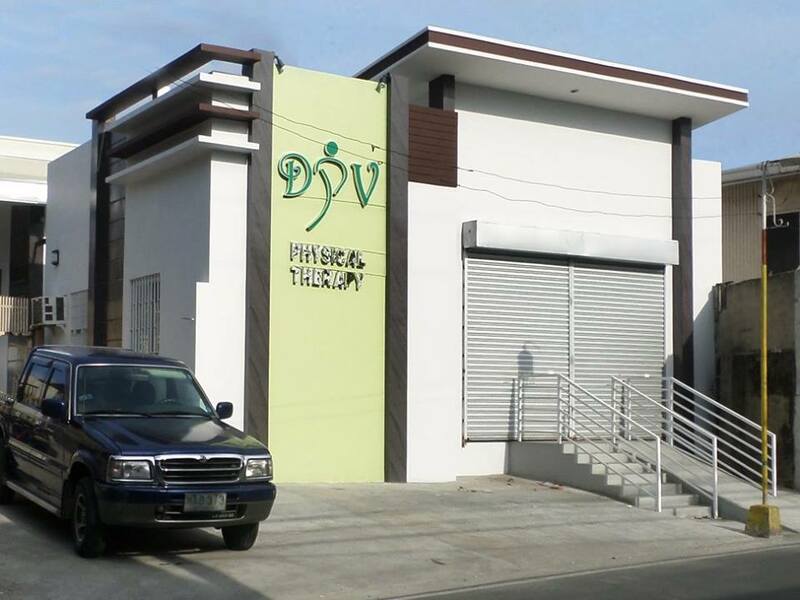 We are an honest contractor that value our integrity so much, it gives us the strength to keep pursuing our goals. Top-Notch Construction Company is a house construction specialist. We started our business in residential construction by renovating and finishing houses. Giving us insights into the smallest details of every home and how they affect the value and aesthetic of the building in the long run. We have studied every materials and method of applications so that we can arm our self with the most extensive value engineering strategy for our house construction projects. 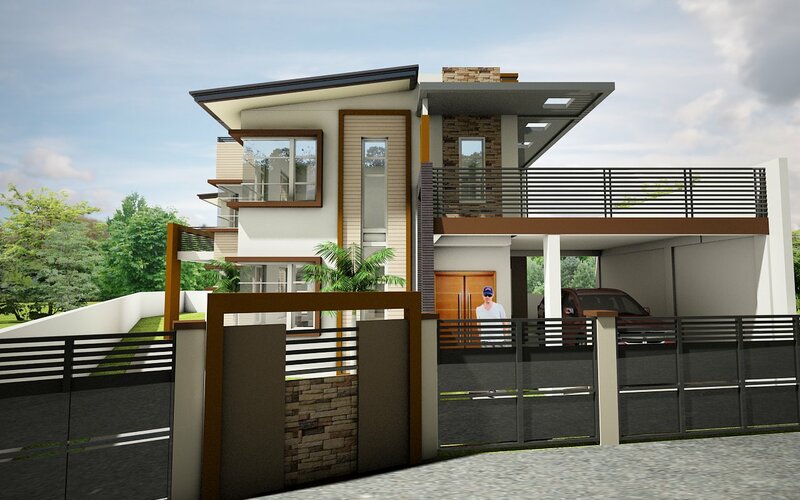 Top-Notch Construction is not just a builder but an architectural firm. We have been involved in the design of various high-end residential and commercial buildings since the start of our existence. Our defining strength is our ability to harness creative intelligence, both ours and our clients, to develop solutions informed by a prism of perspectives, experiences, technologies and cultures. Top-Notch Construction Company also specializes in commercial construction and medium rise buildings construction. We work with the best structural designers to guarantee the safety and integrity of the building structure. Our team of engineers and supervisors are equipped with ton of experience and state-of-the-art equipments to ensure timely delivery of the project at a superior quality level.